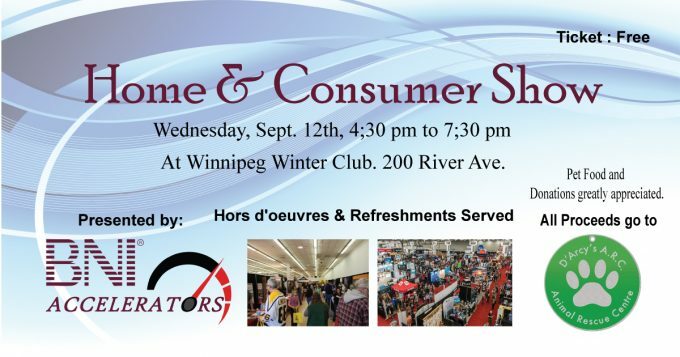 Announcing a new Home & Consumer Show Exhibition. For all Winnipeg home owners, buyers, sellers or those planning to be. 32 Exhibitors from a variety of industries, including HVAC, Real Estate, Home renovations, and so much more…. FREE Attendance, but you need tickets! Home Renovations and Services ???? D’Arcy’s A.R.C. Animal Rescue ??? ?